Toodles, 22 May 2014I must say THIS IS D PHONE !!! 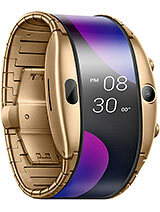 man its got everything .. it will beat the hell out of other... moreNo satisfaction huh..
What LTE bands does this support? Great mobile. I bought it last monday. I cant see any error of this mob. Its big display is very useful. Touch is owsam-butter smooth. Internet 4g/3g has lightining speed. Bettery backup is wery strong. This is the future of smartphones. Thanks ZTE! I must say THIS IS D PHONE !!! Its specs are simply brilliant... i am deeply touched with the front camera.. man its awesome !!! I own Samsung Galaxy Note III, Lumia 920 and Iphone 5S. Application wise GIII and 5S out rules Windows but performance wise iOS amd Windows out rules Andriod. and security wise iOS out rules both Andriod and Windows. 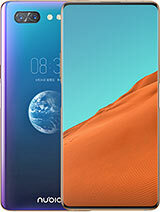 ZTE you rock, i am selling Note III and Windows and buying this spectacular device !! AnonD-180456, 03 May 2014hi Ahmad.. I saw this phone at ioi mall pucung tag price Rm 1750.00 go and have a look,. Shop ... moreYou got the contact number for the store selling this in Puching? So far this phone is monster, look at the battrey, super power! 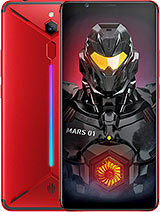 On gsmarena says it has Infrared but ive search around and i cant seem to find any infrared feacture elsewhere, can anyone else comfirm this ? Great Phone. When available in Indonesia? and Pricing locally? 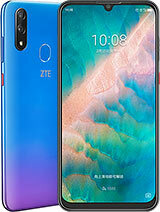 on ZTE Nubis X6 especially on the 32/64/128 GB verients. Oh! Unbelievable! 13MP front camera. 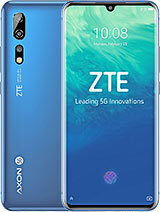 Zte, i haven't seen this before from eny other manufacturer! AnonD-123996, 08 May 2014I rate this must have beast 10/10 in everything. What else do we need :)? Really 128 GB with 6... moreDamn straight. 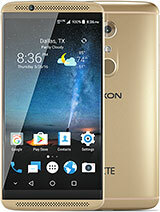 steven king, 17 Apr 2014this is the best phone so far on planet earth i have every seen with such mega specs i rate th... moreI rate this must have beast 10/10 in everything. What else do we need :)? Really 128 GB with 64 GB micro SD expandable. Snapdragon 801 with 3 GB RAM. And then monstrous 6.44 inch, the best and fine perfect sized phablet for today. 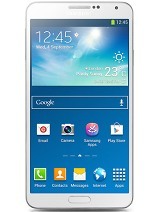 I own galaxy note 3 LTE and i feel this set a bit smaller.I am seriously planning to buy this device now. AnonD-80553, 07 May 2014Great looking phone. Can't wait to see the pricing locally. 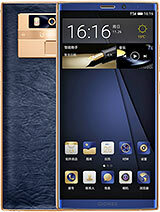 This is a lot like how the Z Ultra... moreI think its about RMB2999 right now it will be USD482. When looking in china online shopping is USD515 exclude shipping fees. But its a big phone compare to my Nubia Z5s and I'm satisfied with it and their camera quality is much better than any phone in the market right now as far as I knew. Total of 130 user reviews and opinions for ZTE nubia X6.